Our Bluetooth® Smart (Bluetooth Low Energy) solutions include highly integrated SoCs with up to 512 KB Flash and 128 KB RAM utilizing Arm® Cortex®-M4F cores. 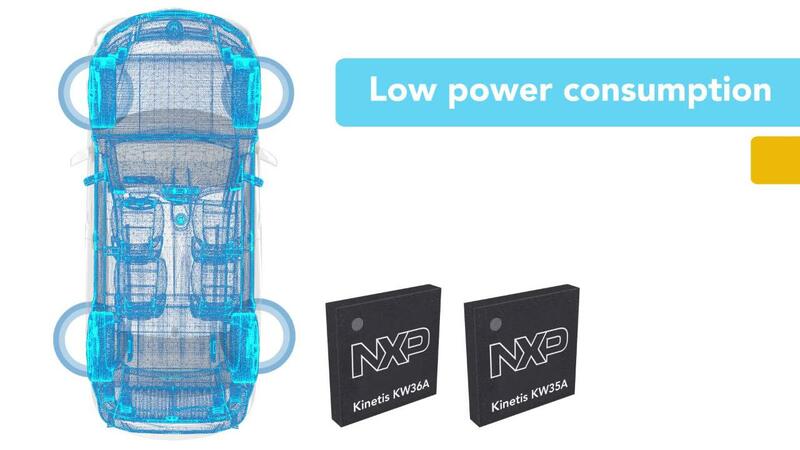 These products enable ultra-low-power operation without compromising radio performance. In addition to providing complete SoCs, a host Bluetooth Low Energy stack is provided, as well as several GATT profiles and services. Standard Key Features: Timers, SPI, UART, I2C, GPIO. Known as the world’s first trick-able electric skateboard, the X Board Zero model allows riders to wirelessly control the acceleration and deceleration of the board seamlessly – all made possible by Kinetis KW41Z wireless MCUs. This demo using EcoTech products leverages Kinetis KW41Z MCUs to remotely control the lighting, while Kinetis V MCUs run the pump that generates currents to mimic the ocean environment. Rapid IoT prototyping kit is a comprehensive, secure and power-optimized IoT end node solution with a user-friendly development environment.